SPECIAL FINANCING AVAILABLE. FREE MORTGAGE WITH $1000 LENDER REBATE AT CLOSING AVAILABLE. 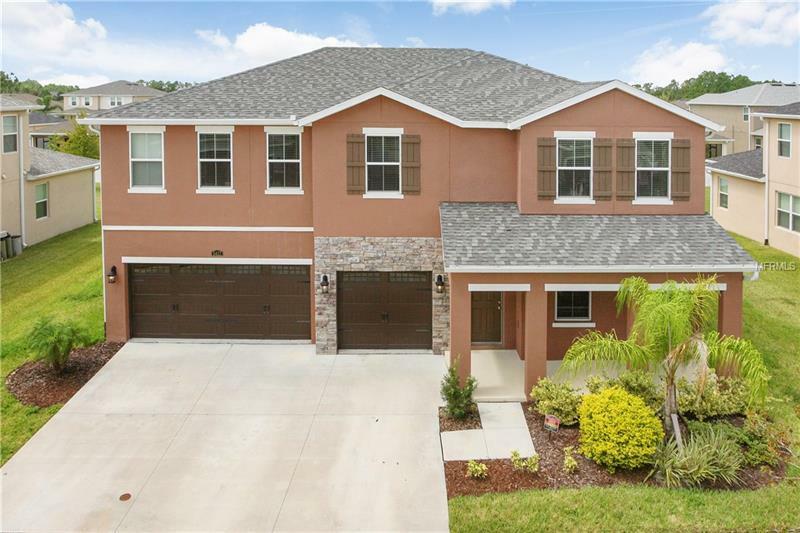 Beautiful 5 Bedroom 3 1/2 Bath home in Wesley Chapel's Avalon Park Community. Features include: Stainless Steel appliances to include rangemicrowaverefrigeratorDishwasher and washer/dryer. Granite Counter tops in Kitchen and Master Bath. Additional bedroom upstairs can be used a Master suite or Mother-inlaw Suite. Community features include: 2 swimming pools tennis courtsbasketball courts volleyball areaindoor gym clubhouse and multi-purpose green field and dog park.